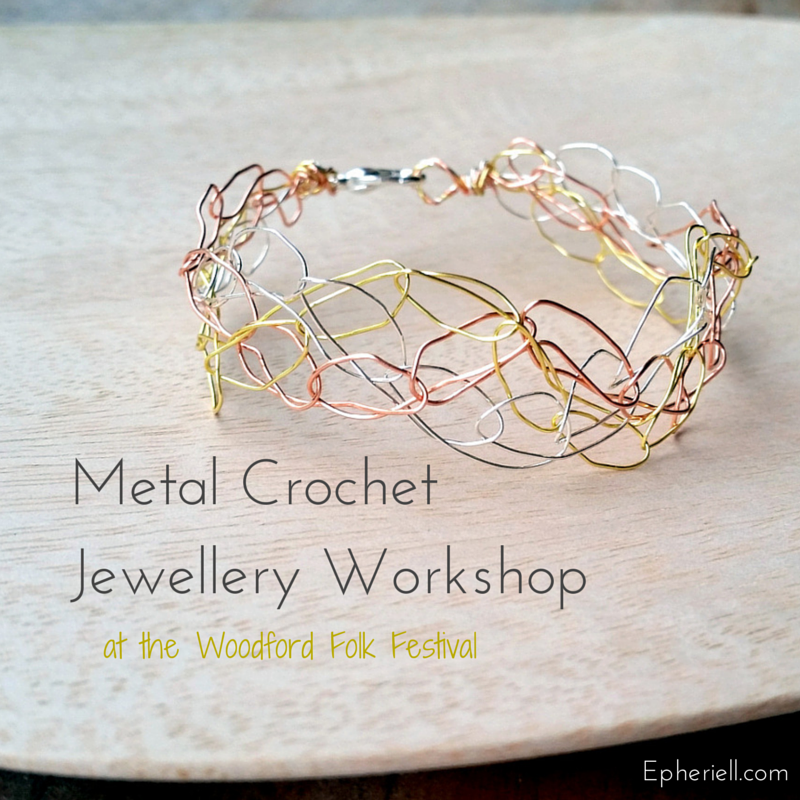 I’m Teaching Metal Crochet Jewellery Workshops at Woodford Folk Festival 14/15! So, I’m excited to finally be able to announce that I’m going to be teaching workshops at the Woodford Folk Festival this year! I’ve been going to Woodford since I was a teenager – it’s only about 1/2 an hour away from my house. 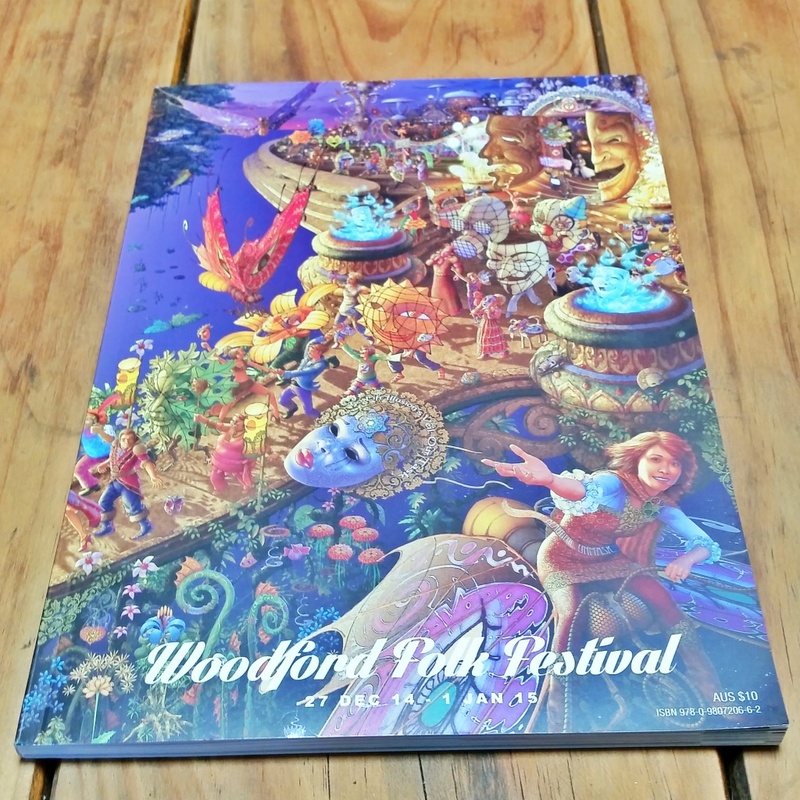 A few years back I was lucky enough to be invited to stay for the whole festival as a blogger – covering my experiences – and it was absolutely amazing to stay the whole time and immerse myself in the world of Woodfordia. It’s a totally different experience to just going as a day visitor. So, this year, I remembered to apply to teach a craft workshop in Artisania (basically a whole street of craft workshops)… and got accepted! 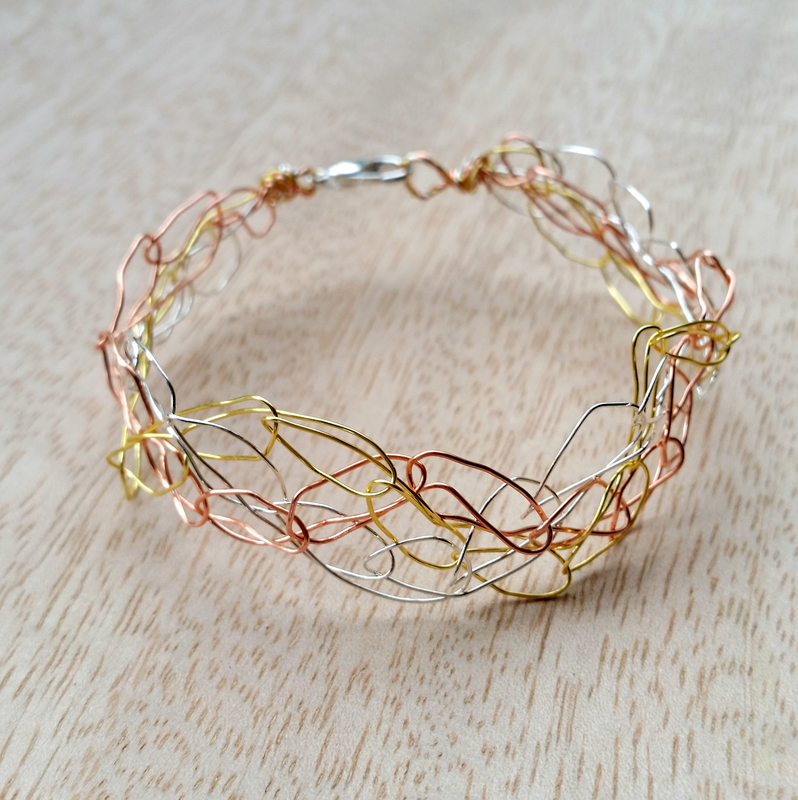 I’m going to be teaching a fun little workshop – metal crochet jewellery. In it, I’ll teach you how to make bracelets and necklaces – both plain and with beads – using super-simple crochet + jewellery making tools and techniques. Anyone can do it – no previous experience required. Metal Crochet Jewellery Workshop with Jess Van Den.